The best way to buy a bed is to try it out first. 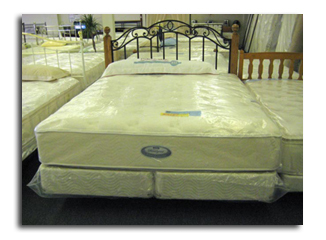 By visiting our showroom, you will have access to our extensive, brand-name inventory. 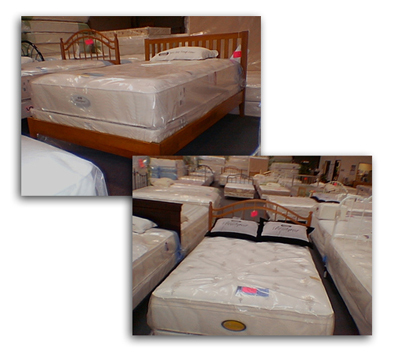 Since we carry factory closeouts, one of a kind mattress sets and beds at bargain prices, the only way to save the most is to come into our showroom and browse our HUGE inventory of top brand name mattresses. 2. Do not come to the store with pre-conceived thoughts. 3. Every person will have a unique mattress. 4. Set aside a good block of time. 5. 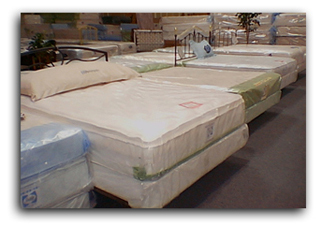 Test mattresses by trying them. 7. Understand your warranty and sales agreement. 8. Use the online coupon. 1. Avoid smoking. Like caffeine, nicotine is a stimulant. When you go to sleep, your body experiences nicotine withdrawal. Quitting smoking may make sleep difficult at first, but in the long run, it will help you to fall asleep more quickly and wake up more easily. 2. Keep your bedroom very dark when you sleep. Consider getting heavy window shades or curtains, or wearing an eye mask.